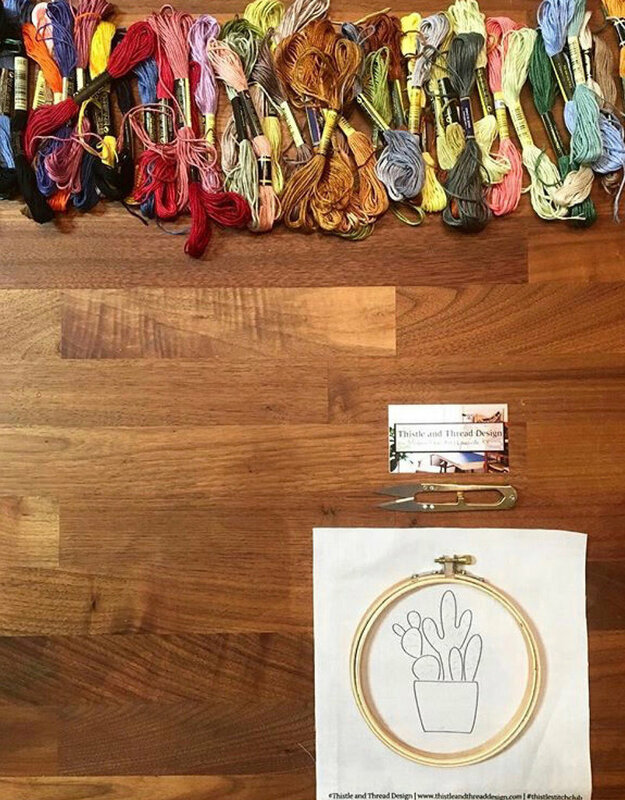 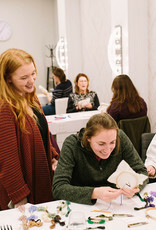 Join Jordan Kavuma of Thistle and Thread Design for a morning of Modern Embroidery. 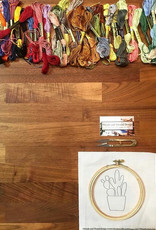 You will be learning basic embroidery tips and stitches while working on an original Thistle and Thread Pattern. 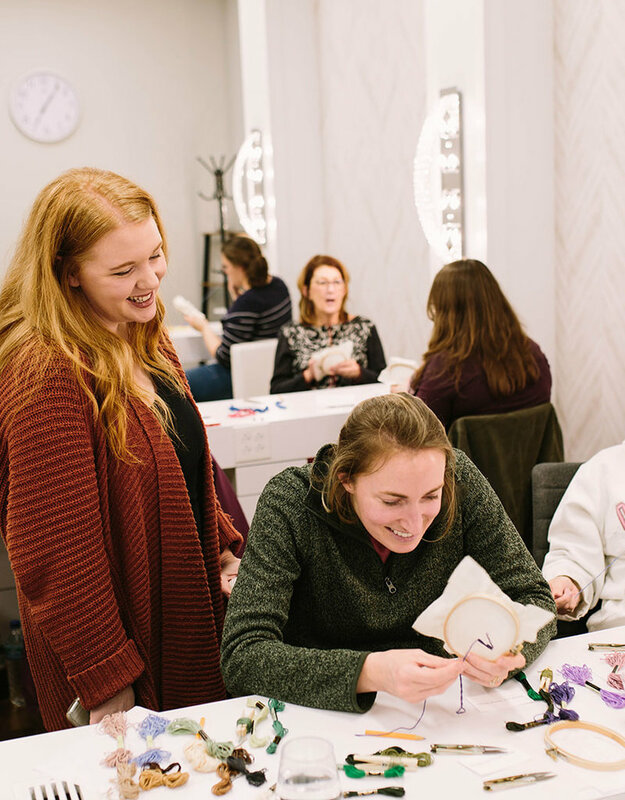 Everything you need to start and complete your embroidery project will be supplied at the workshop, as well as an opportunity for continued support from Jordan through Thistle and Thread online resources.